The Advantage Printroom Wine Tent will have an addition at the Bracknell Ale & Cider Festival this year. 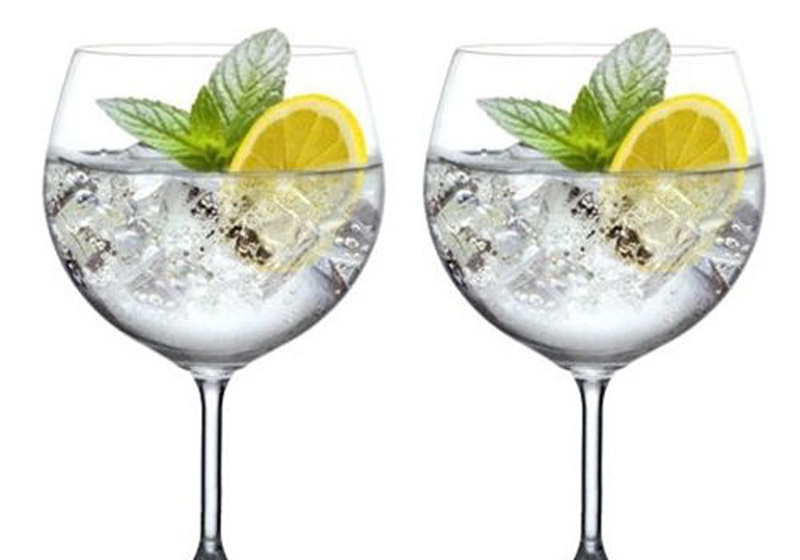 We’re pleased to be able to announce that Gin will be on the menu in addition to the Pimm’s and Prosecco which proved very popular last year. You can’t say we don’t move with the times! The Festival takes place on Sunday 27th May as part of the Bank Holiday weekend at Bracknell Rugby Club and will once again feature a great range of real ales, tasty ciders, food and live music all day. Tickets for the event are on sale now priced £6 adults and £3 OAPs if you buy them online in advance. You can buy tickets here. Can you put up a Bracknell Ale & Cider Festival poster?